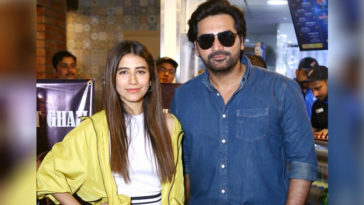 “Sherdil” has emerged as a box office hit in the Pakistan as it has so far grossed more than 5.5 crores and received praise from audiences. 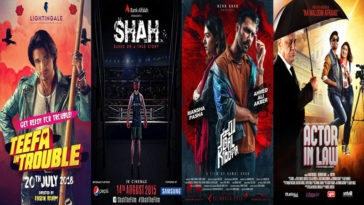 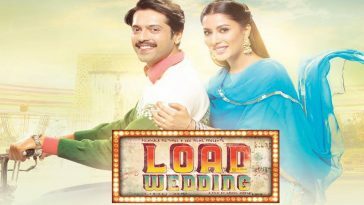 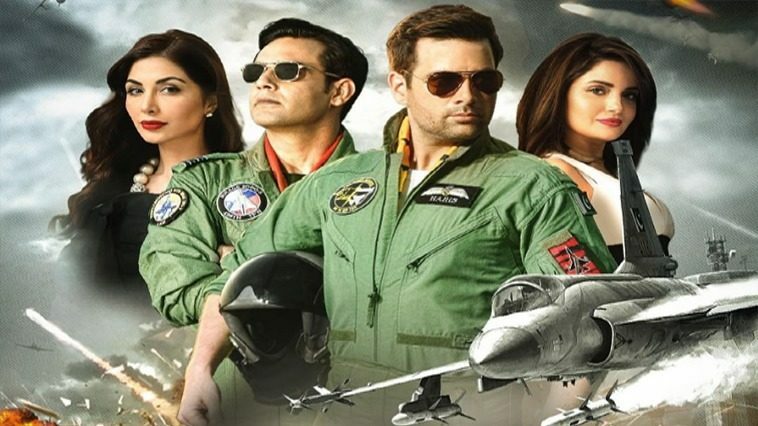 The PAF based film will now be released in overseas markets nearly a week after its initial release in Pakistan. “Sherdil” will be released in Denmark, Norway, and Sweden on the 29th of March. 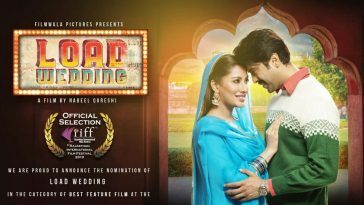 In Bahrain, Kuwait, Oman, Qatar, the UAE and Saudi Arabia, it will release on the 11th of April. 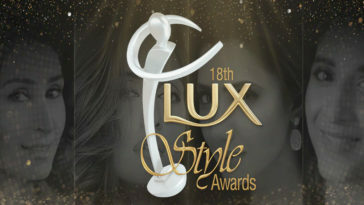 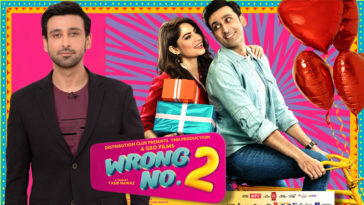 While in the UK, USA, and Canada it will hit the screens on the 12th of April. 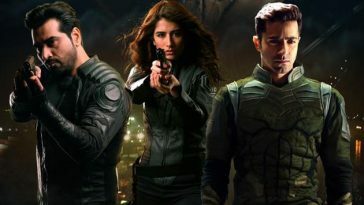 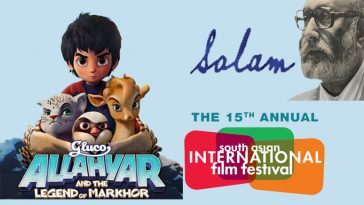 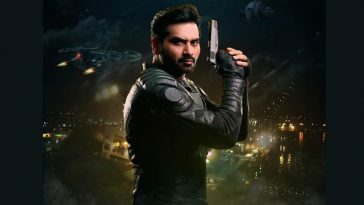 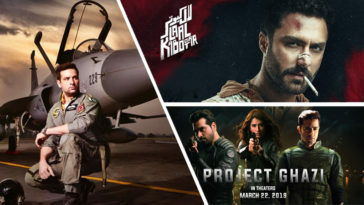 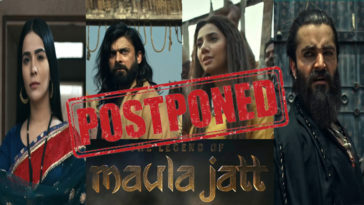 The pro-Pakistani message as well as the focus on the air force will probably pull in the overseas Pakistani crowd to the cinemas. 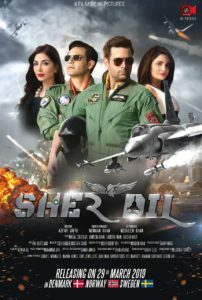 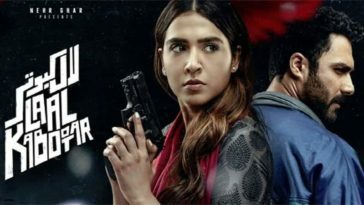 If “Sherdil” manages to pull in the international audience as well, it may well emerge as the first bona fide hit of 2019. 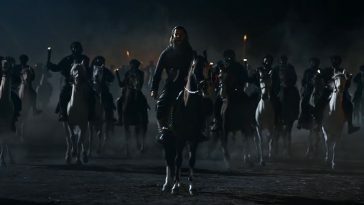 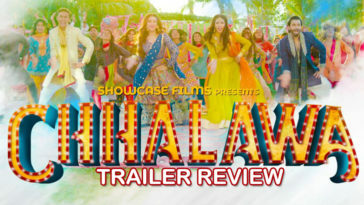 Next article From its Teaser Trailer, ‘Chhalawa’ Looks Like One Huge, Grand Celebration! 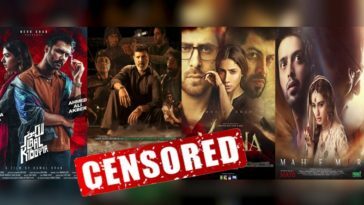 just want to say our people plz grow up and stop filling pocket of our enemies by watching their content.u.have to give full support to our own films and dramas.this way we can give them a good competition.we already crush there drama industry.